The mode of advertising is an asset for business and service promotions. We are presenting Free PSD Magazine Ad Mockups, where you can impose your marketing strategies within the space availability. 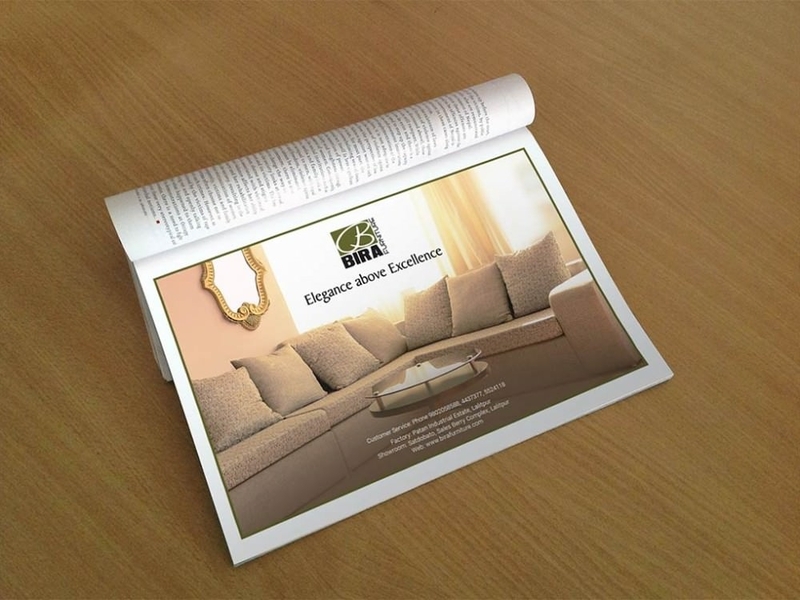 Well, brochures are totally related to the managing and customization of content. In order to provide a channel for commercial publicizing, we have targeted on the materials that are been handled by the viewers frequently. Hence, we teamed up our thoughts on magazines and brochures, to interact with the audience virtually. Visual communications are highly helpful to nail impressions with convincing details on particular product or service. 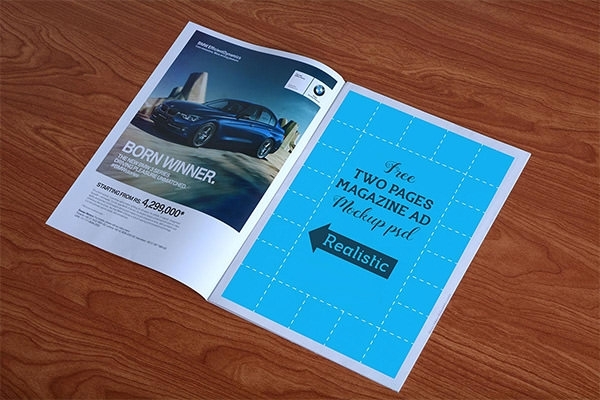 So was the reason we introduced below easy editable free psd two paged magazine ad mockup. Here comes the Photorealistic Magazine Ad which is capable of highlighting particular add to grab and glue the glances in a fraction of second. Start introducing innumerable optical proclaims in strict dimensions, which is supposed to be attractive as well as flexible for the audience to read. 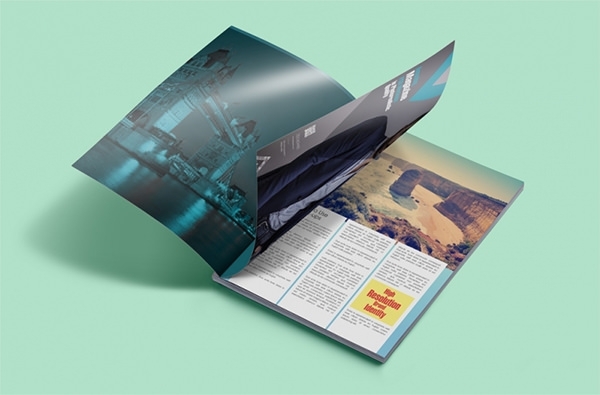 To excel your contribution in this hectic competitive world, we give the perfect solution with our handpicked collection of photorealistic magazine mockups, categorized with spacious clusters for planting ad stuff. These are the free downloadable resources composed in .psd file format, which needs a single clinch on the download button. Once you are done with the download part, open the file to view the well grouped layers and smart objects. At this instance, double click on the smart layers and ignite to replace your designs on these readymade templates in a very less span of time.